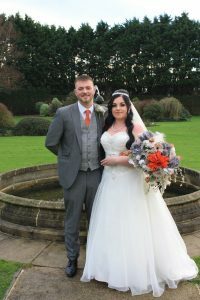 Newly- weds Mr and Mrs Davies tied the knot at Batch Country House on Saturday 19th January 2019. 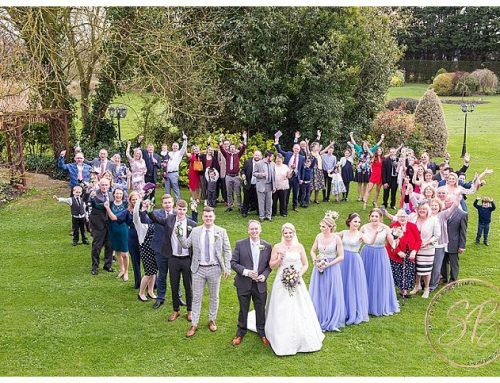 Fifty eight close family and friends joined the couple to watch them say their vows in our Somerset Suite. The Bride looked amazing as she walked down the lantern lit aisle behind her Bridesmaids towards her Husband-to-be with her brother giving her away. Gemma Watkins did a brilliant job of playing the chosen music for the ceremony. 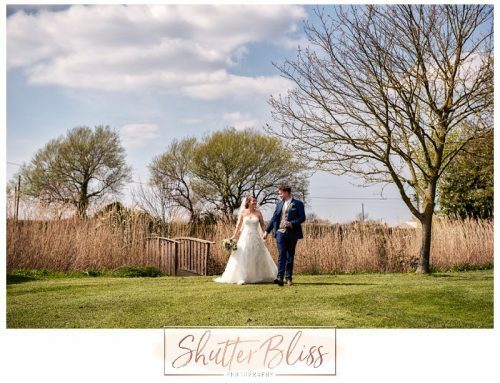 Following the ceremony the couple and wedding party were greeted with a cold glass of Prosecco before making their way outside for photographs. 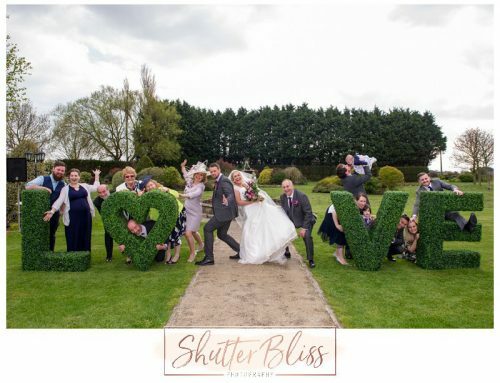 The photographers really did a great job of taking some lovely photos of the Bride and Groom using our landscaped gardens to capture the moment. 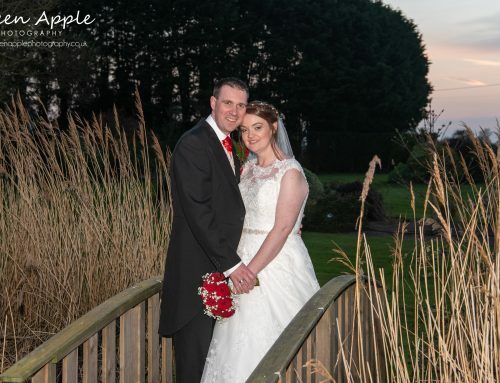 Our Ivory Suite looked beautiful as the couple entered for the wedding breakfast with table runners, our centrepieces and plenty of extras the Bride and Groom had arranged. 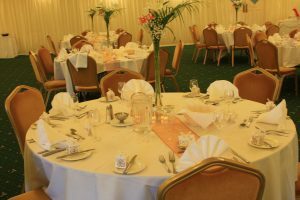 The tables looked very elegant. A delicious three course meal was prepared by our chefs on site and served by our waiting staff followed by coffee and mints. Just before the speeches a cold glass of bubbly was served to the guests to toast the Bride and Groom. Oli Eade did a great job of the evening entertainment and he really got the party started as more evening guests arrived. 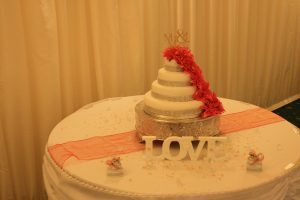 Fish and chip cones were served to all the evening guests and a chocolate fountain was enjoyed by everyone. A fantastic day was had by all. 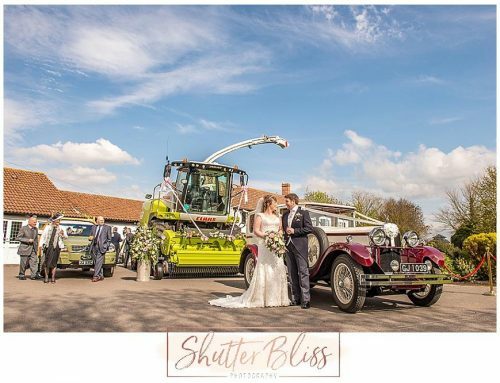 Congratulations to the new Mr and Mrs Davies from all at Batch.